First up, know your motorcycle’s controls (these can also be found in the owners manual). 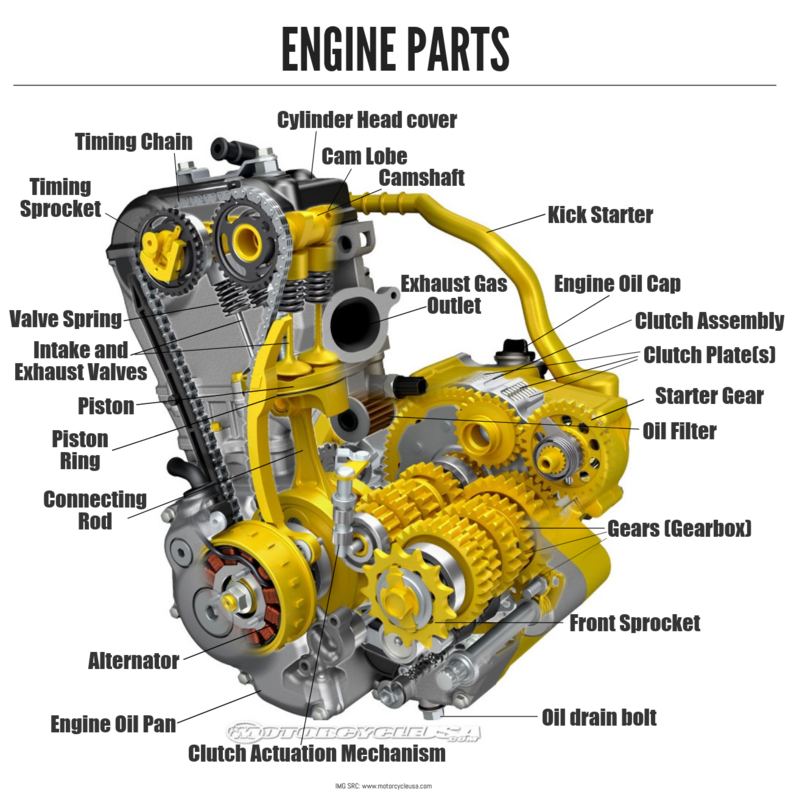 Knowing the technical aspects of motorcycle design is important for a rider. The below infographic explains motorcycle geometry. There is noticeable difference in the handling of a cruiser motorcycle and a sport motorcycle, with the former focusing more on straight line stability and the latter focusing on agility and cornering ability. If you have any queries/doubts/suggestions please mail us at: info@onemoto.in.